Win a Promise Ring Set from Brilliance.com! Promise rings symbolize the shared promise of two individuals. Whether that promise is exclusivity, future marriage or life-long companionship, the ring represents an unspoken truth known only to the wearers. 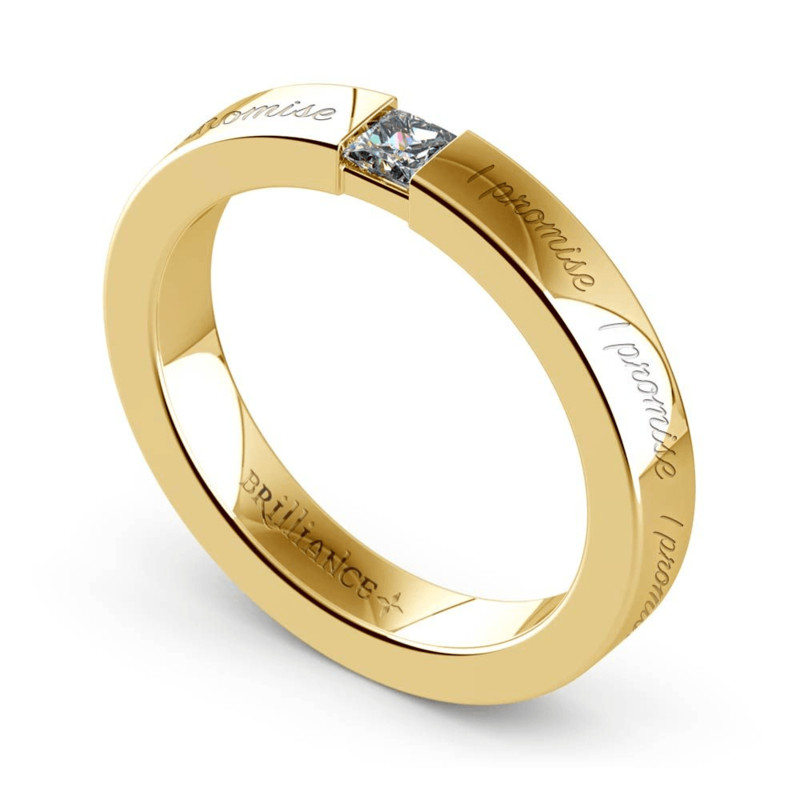 Whatever promise you choose to make to your beloved, honor them with a promise ring created with Brilliance. 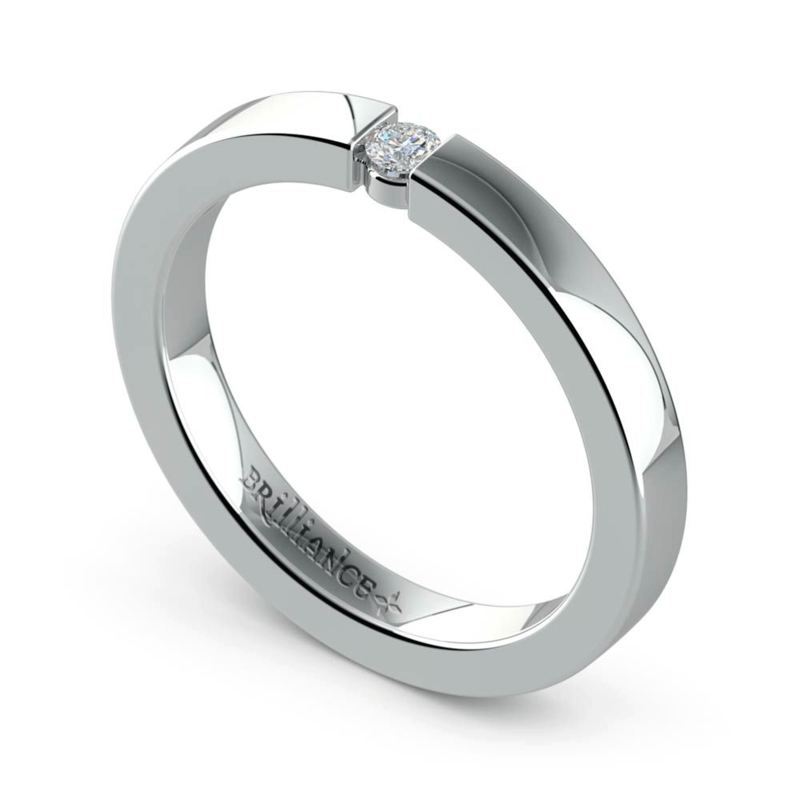 From now through December 15, Brilliance is offering the chance to win matching promise rings valued at $1000. Tell us on your blog what a promise means to your relationship. What does a promise ring mean to you? 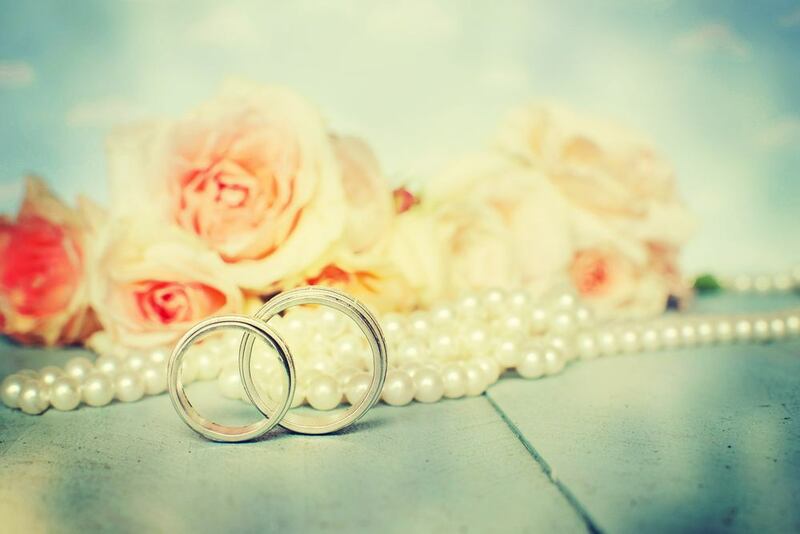 Is the idea of a promise ring just a trend, or do you believe it holds a deeper meaning? Tell us about your promise, your special love story and share our infographic on your page. Be sure to submit a link to your blog to make your contest entry official. Tweet what it means to “promise” in a relationship and make sure to include #ipromise. Shy about sharing your meaning of the promise? You can also enter to win just by following us @Brilliancecorp. Of course, we’d also love it if you said hello! Or join us on Facebook and Pinterest to enter the contest. The More (Entries), the Merrier! Each day, come back to the Brilliance site to sign up for extra bonus entries. Since a promise ring may also be a symbol of eternal friendship, we want you to invite your friends to join the contest, too. Referring a friend also earns you extra contest entries. With the holidays around the corner, now is the perfect opportunity to visit Brilliance to shop for the rings that will symbolize your eternal promise. Or visit the site to decide which rings you will choose if you become the lucky winner! While the promise of the rings will last a lifetime, this contest won’t be around long! Hurry, and enter now for a chance to win the rings that will seal the bond with an everlasting promise. All entries must be received by December 15th at 12:00 AM Eastern Time.